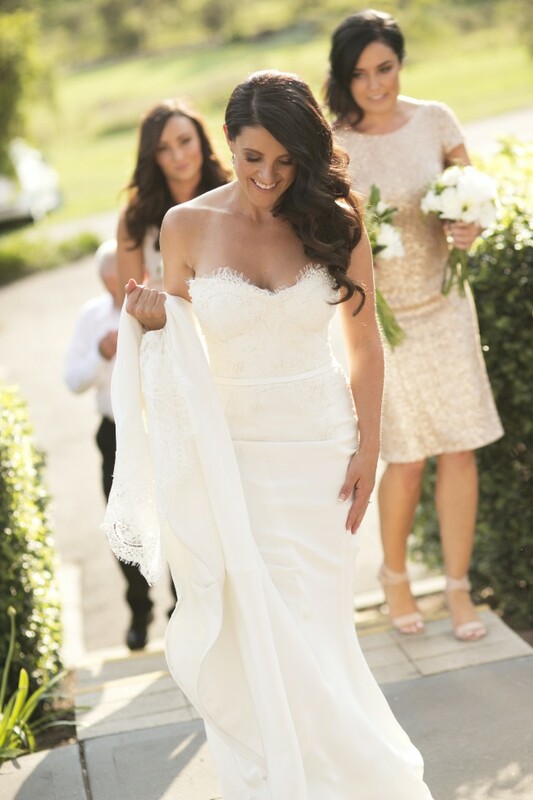 Beautiful custom made Leah Da Gloria couture wedding dress. Gorgeous strapless dress with a lace train, beading and lace to the bodice, and button detail down the back. Leah Da Gloria provides a unique design for brides wanting a signature couture look on their big day. The detailing is immaculate as well as the fit and design. The dress has been cleaned by a professional wedding dress dry cleaner, and is as good as new. Made for me, I am a curvy size 6! If you want to feel like the most beautiful woman on the day of your wedding, this dress is for you! !